In October 2015 Netherlands-based Insight TV launched its groundbreaking, somewhat audacious, all-4K UHD entertainment channel. Backed by TV Entertainment Reality Network (Tern) International and aided by financing from General Satellite based in St Petersburg, Russia, this station was ahead of the curve when it kicked off, and it is planning to stay there. 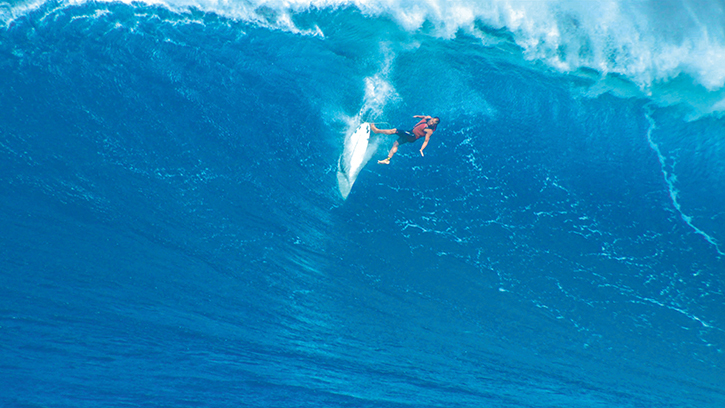 Insight TV’s programming is wall-to-wall cool stuff – surfing, drifting, and street art, all broadcast in UHD 4K plus HDR, and aimed at millennials with money. It is about cutting-edge lifestyle stories, exploring the communities of people behind niche sports and trends, travel and adventure, and taking a cinematic overview to programme-making to get the most out of the high production values the TV channel is capable of showing off. However just seven months after the company’s launch, in May 2016 new CEO Rian Bester joined and decided that in order to take the channel forward it needed more than just 4K to attract and keep viewers. In a bid to avoid becoming a gimmick, the company did its research and defined its viewers as older millennials, those who are 25-plus years old. These guys and gals have left university, got their first job, and are following the trends in their social spheres which are to have, says Maljaars, “a big house, a big TV, and a big paycheck, and they start with the big TV”. Around 60% of the Insight TV viewership profile is defined as male, 40% female. 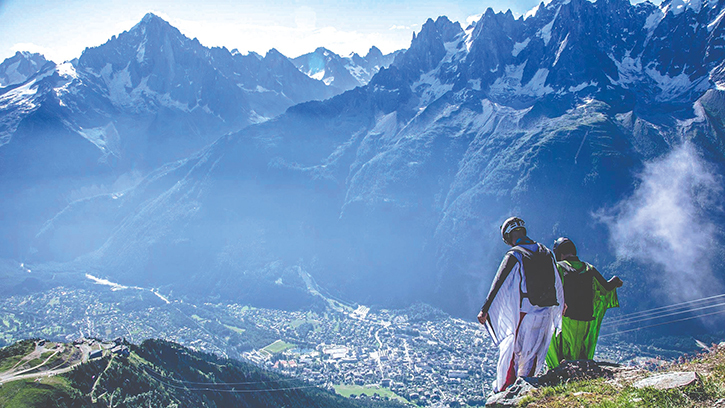 The channel focuses on areas such as extreme sports and adventure, but within limits. Going further, he adds that it is too early to think about producing content for distribution in 8K, and doubts whether 8K will ever be appropriate for any but the largest of consumer homes due to the required screen size to literally see the benefit. screen from the viewer, as well as bandwidth issues on networks. To develop its content and to attract and retrain viewers, Insight TV started a new themed month of programming. 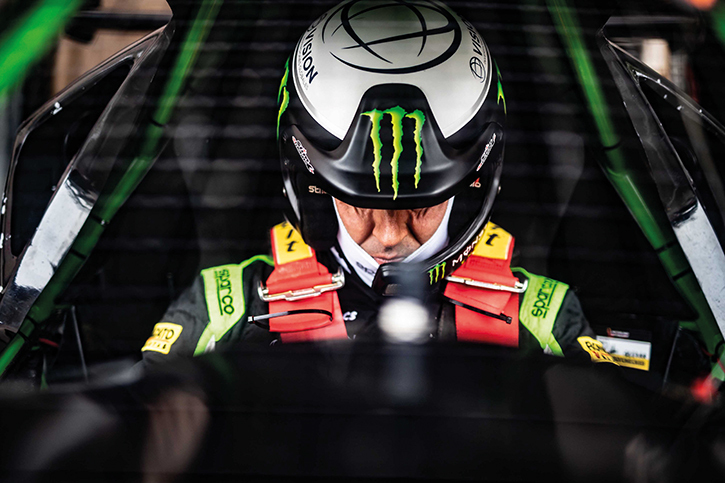 In March it kicked off Motoring March, with programmes throughout the month including the Race Drifter series, featuring drift YouTube superstar Ken Block. Following the high viewing figures, the channel kicked off Surfing September, with programmes that tell the stories of the different communities within the surf world. “Moving forward, we definitely want to do this themed month thing two or three times a year,” says Maljaars. Maljaars says Insight TV does always look for potential in a theme where it can showcase the production quality it provides to viewers; if you are working in 4K, why not make the most of it? To that end, and also fulfilling the remit for extreme sports, travel and adventure, in October 2018 the channel will launch the Street Art Challenge; eight episodes where viewers follow two street artists with different styles from different countries, travelling around together, making joint murals that are inspired by their surroundings. “The artwork is really colourful and with HDR, it will look amazing,” says Maljaars. In February 2019 another series will launch, following influential drone racers around the planet. 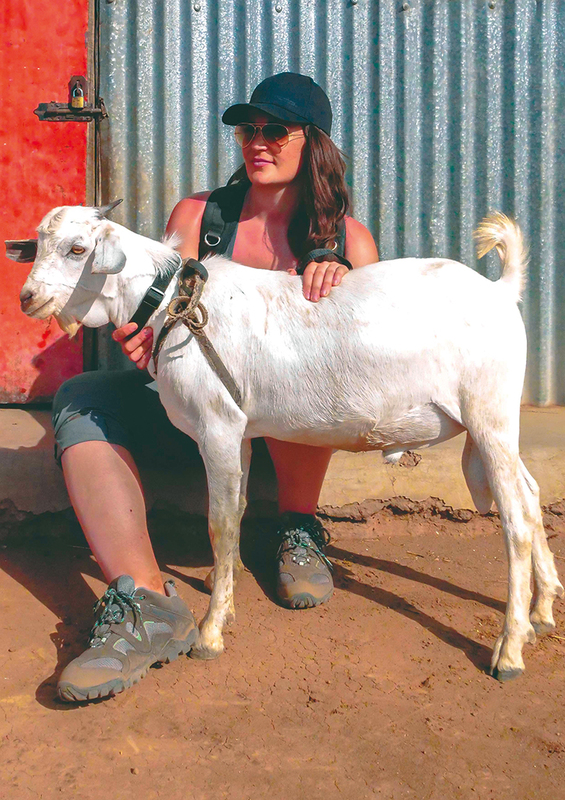 Produced by Tuvalu Media, the show will involve two foodies, one of whom is a former winner of The Great British Bake Off, travelling with a goat through Kenya. They have to work out how to travel with an animal they would normally be thinking about cooking, and of course, they fall for its goaty charms along the way. At the end of the journey they have to decide whether to save the goat or to give it to a local tribe for slaughter. “This show has a strong moral theme,” notes Maljaars. “What will they do? It’s a millennial theme; what do we eat, why, and where from? If you know the animal then it’s going to be harder to make the decision to kill it. We are starting a conversation,” he says.